Some think it will be years before oil returns to $90 or $100 a barrel. Oil prices showed no sign of ending their downward march on Thursday, remaining at three-month lows while some observers said prices could stabilize. 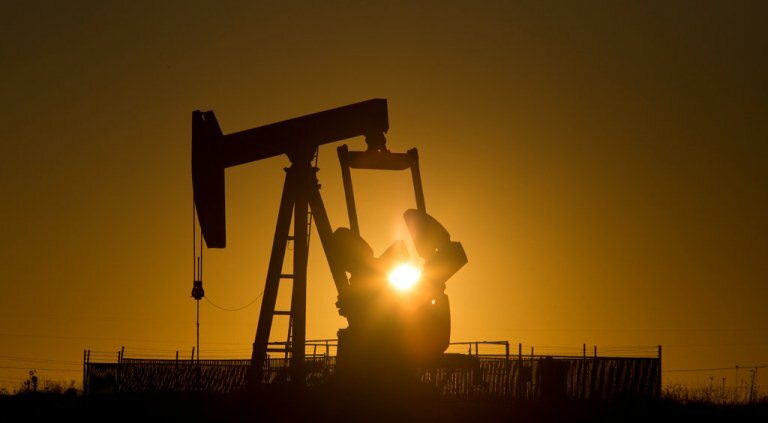 A barrel of West Texas Intermediate for September delivery lost 78 cents on Thursday, hitting $41.14 on the New York Mercantile Exchange -- the sixth consecutive downward close. In London, North Sea Brent for September delivery fell 77 cents to $42.70 on the Intercontinental Exchange. Both prices were lows not seen since April. The Energy Information Administration reported this week that crude inventories were 13.4 percent above their levels of a year ago while gasoline stocks were 11.8 percent higher. Persistently high inventories have unnerved markets with the approach of the end of the US summer driving season -- a time of peak demand. "Expectations of tighter supply-demand balance on the market seem to be evaporating," said Gene McGillian of Tradition Energy. "This correction is approaching levels where we're going to start finding support," he added. "We might not have all the factors that helped drive us above 50 dollars but the core ones are still in front of us." "US production still is still a million barrels below where we peaked a year ago," said McGillian. "Oil demand seems to be a little uncertain but there are some expectations global growth will continue to go and I think that's going to provide support to the market in the coming weeks."